TriMet plans to slightly adjust the routes of buses that serve Clackamas Town Center during the busy holiday shopping season. Ten bus lines travel through the mall’s parking lot to reach the Clackamas Town Center Transit Center. Temporarily detouring those buses on days like Black Friday helps decrease traffic and keeps everyone moving. This is the sixth straight year we’ve worked with Clackamas Town Center to make these adjustments. 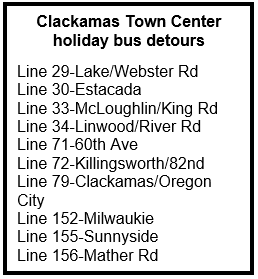 When the detour is in place, the eastbound Clackamas Town Center Mall bus stop (ID 12921) will be closed. Eastbound buses will serve a temporary stop on Driveway #3, which runs between the movie theater and Monterey Avenue. Westbound buses will serve a temporary stop at the SE Fuller Road MAX Station before continuing to the Clackamas Town Center Mall stop (ID 12922). We will have Customer Service staff onsite, to help with direction and answer questions. During service adjustment periods, make a plan for your trip. Give yourself at least 15 extra minutes to make connections and transfers. Remember to dress for the weather, as the temporary stops do not have shelters.The detour does not affect MAX Green Line service. 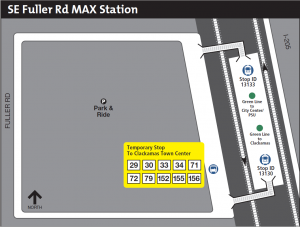 The Clackamas Town Center Transit Center MAX Station will remain open. 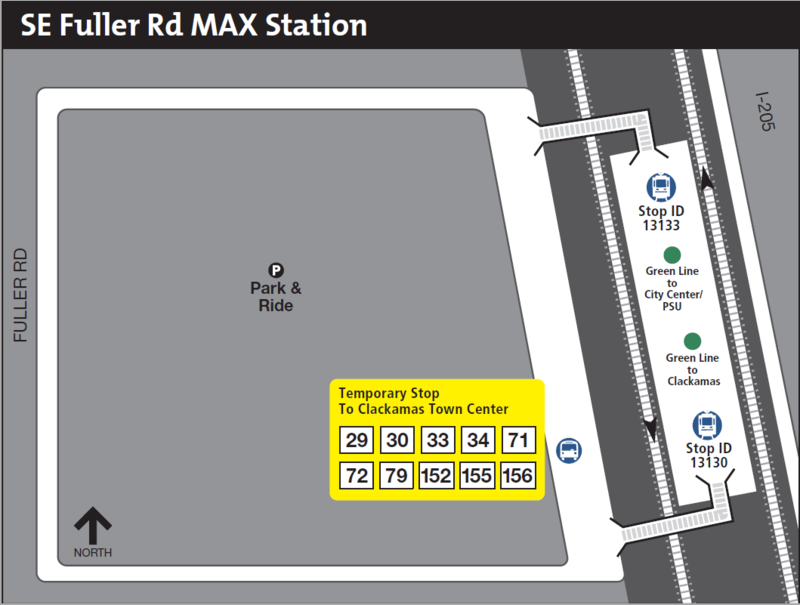 Stay onboard your bus and continue to SE Fuller Road MAX Station. 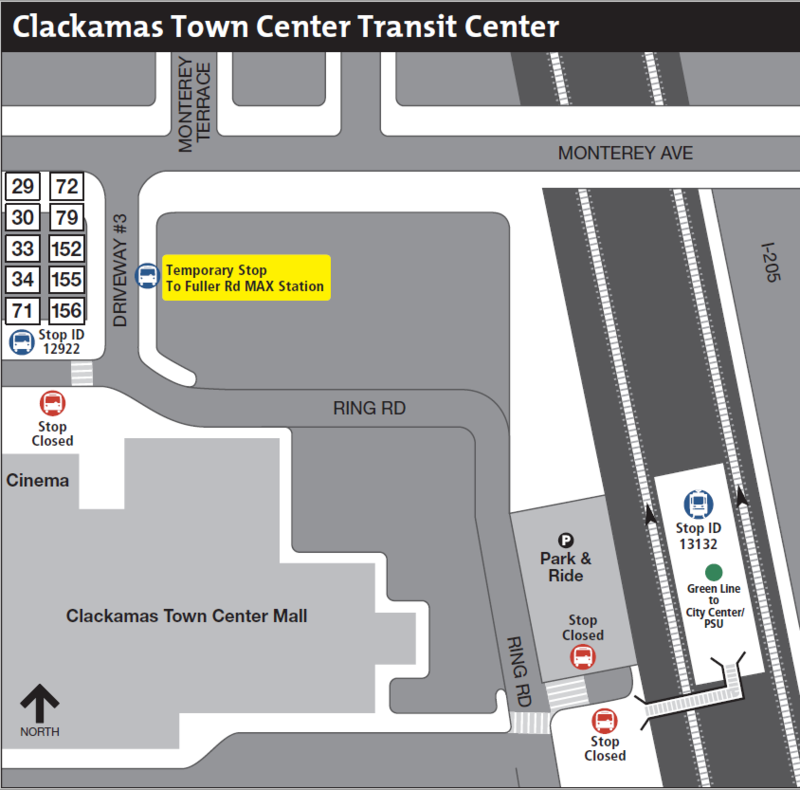 Get off at the Clackamas Town Center Mall stop (ID 12922) and proceed about a ½ mile to Clackamas Town Center TC MAX Station. 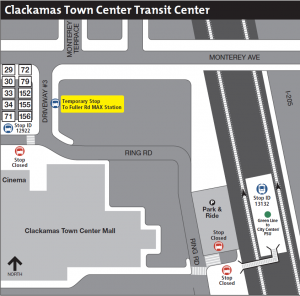 Proceed about ½ mile from Clackamas Town Center TC MAX Station to Clackamas Town Center Mall stop (ID 12922). Get off MAX at SE Fuller Road MAX Station and board bus at the temporary stop in the parking lot. Holiday shoppers are welcome to bring bags and packages onboard buses and MAX trains, but please make sure they don’t block the aisle, stairs or doorway. Keep a hold on your belongings while riding and double-check your seating area when exiting for items left behind. 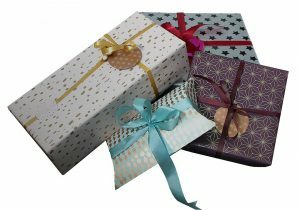 Please keep security in mind when using a TriMet Park & Ride or any public parking lot by locking packages and anything of value out of sight. Experts suggest keeping your car’s interior “showroom” clean – as if you just drove it off the showroom floor. Thank you to our riders for patience and understanding during the detours. We make these adjustments so that we can better serve you! If you need help around the detour, contact TriMet’s Rider Support team. They’re available 24-hours a day when you text to 503-238-7433 or tweet @trimethelp and can be reached by email or calling 503-238-RIDE (7433), between 7:30 a.m. and 5:30 p.m., seven days a week. Have a safe and happy holiday season.